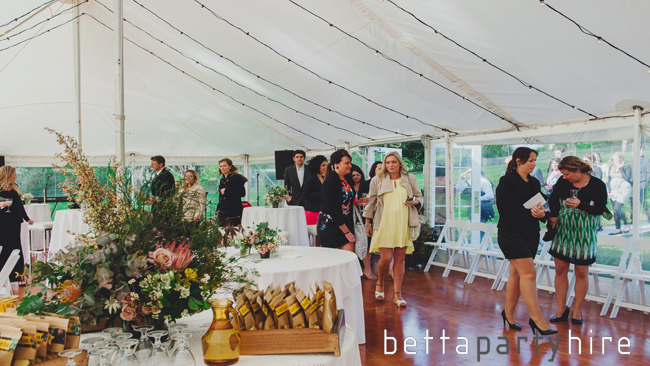 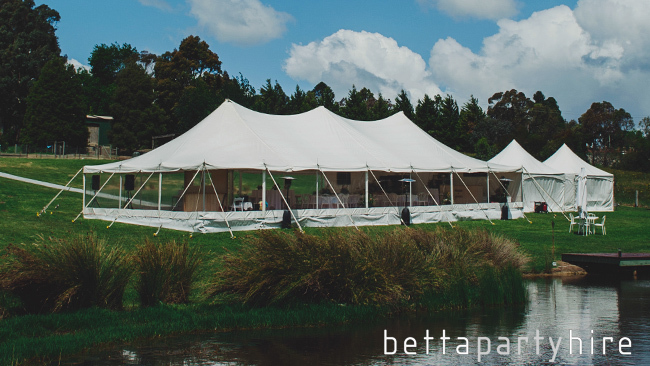 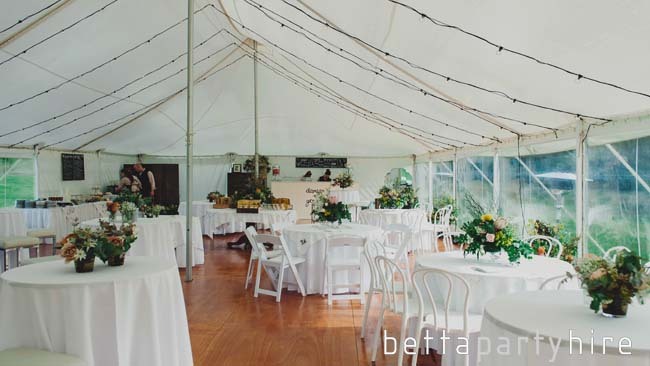 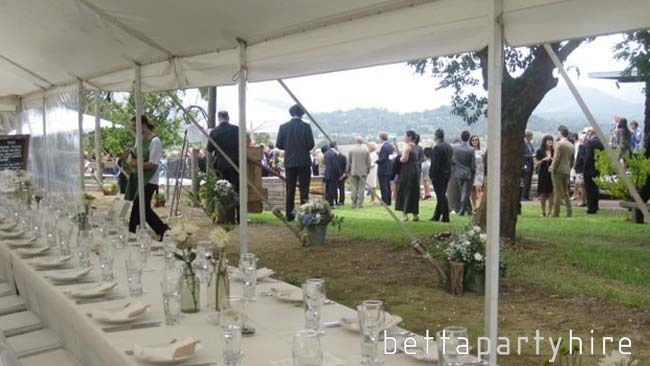 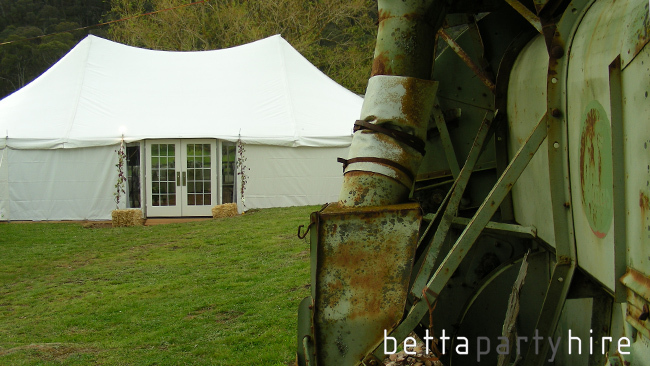 All Betta Event Hire marquees boast the highest industry standards in style, structure and stability and the Electron Marquee is no exception. 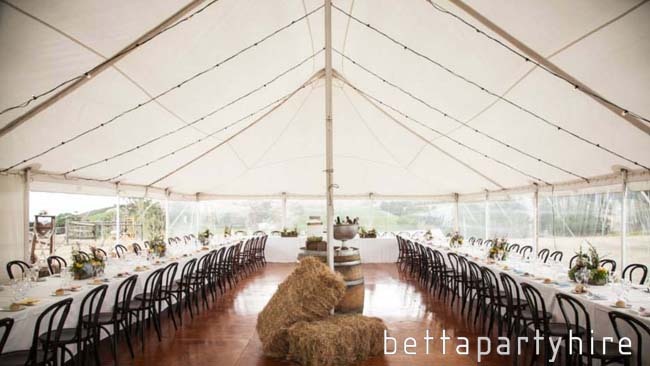 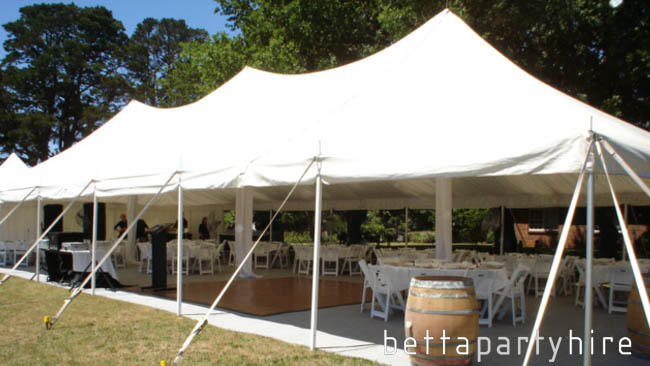 This marquee has the elegance of a traditional pole marquee, with a superior performance capable of withstanding the highest wind speeds. 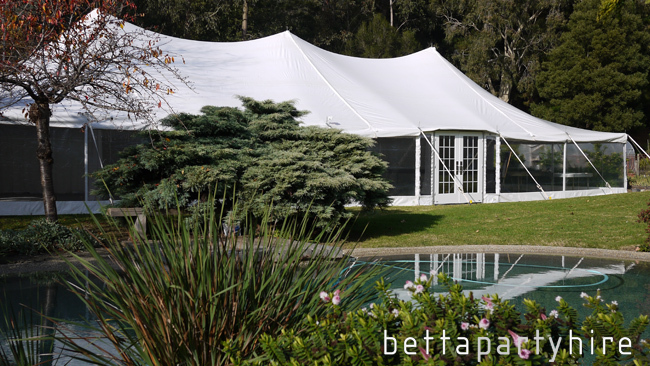 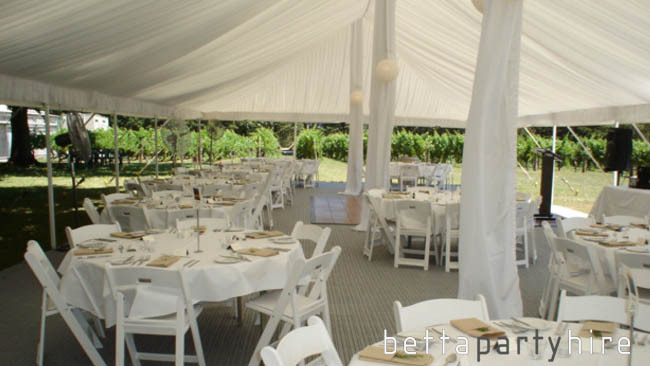 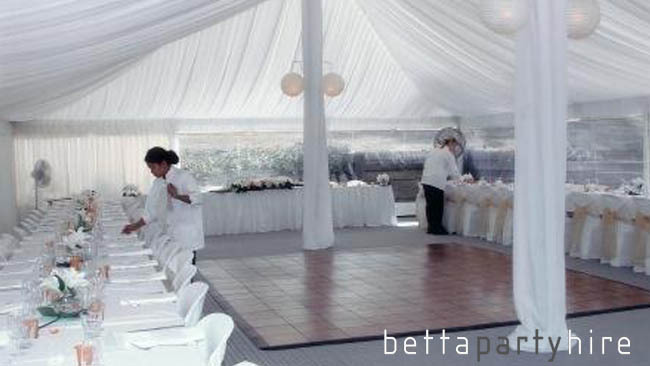 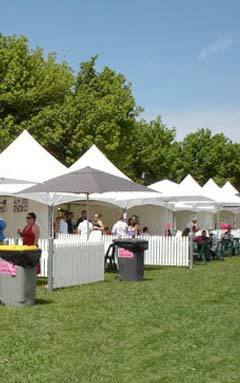 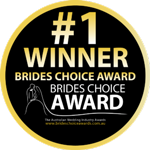 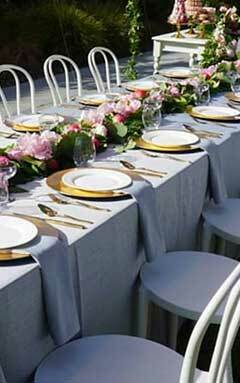 The Electron is the perfect marquee for any wedding or special event. 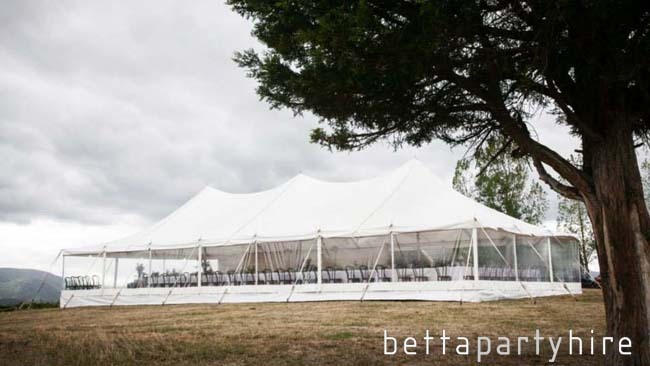 All of our marquees are installed by our experienced installers and are cleaned before every use to ensure the highest quality product for your event. 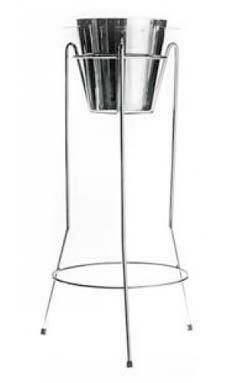 Available with a range of options.